Israeli krav maga is the official self-defense system of the Israel Defense Forces. 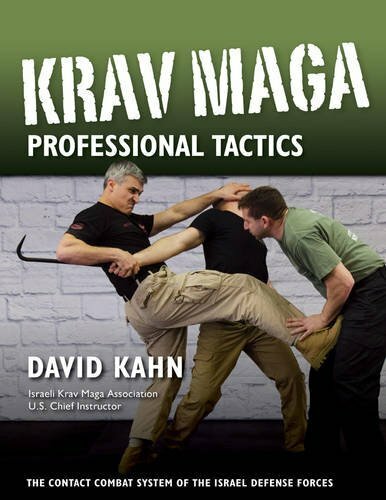 Krav maga training shares the same principles for civilians, law enforcement, and military personnel alike to deliver them from harm’s way. Goals however, are different for law enforcement and military personnel. 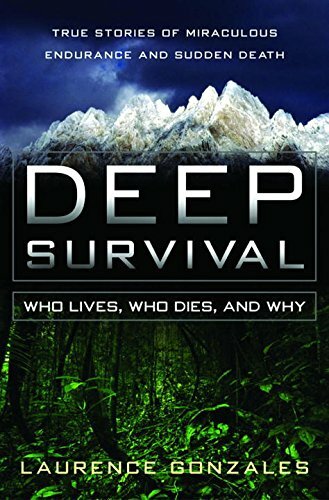 This book is designed for security-conscious civilians, law enforcement officers, military personnel, and security professionals alike who want to improve their chances of not just surviving an armed attack, but increase the odds of prevailing without serious injury. 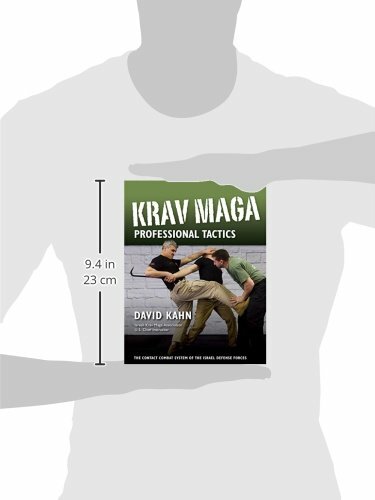 Krav maga’s popularity in professional law enforcement, military, and security circles is attributable to its practicality, simplicity, quick retention, easy learning curve, and brutal effectiveness. 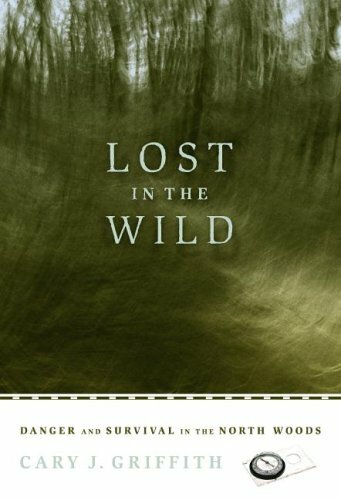 This effectiveness is built on a few core tenets and simple building blocks. 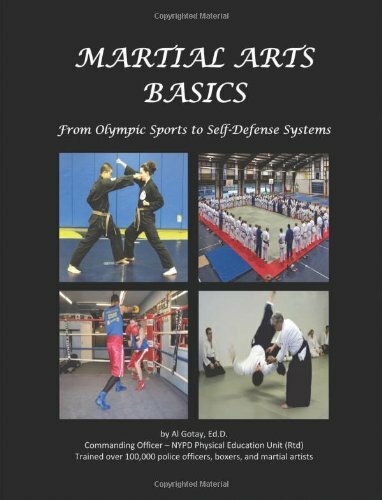 General principles are applied and customized to suit the needs of a dynamic violent situation. 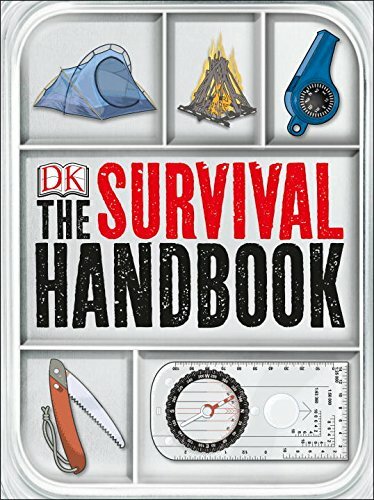 The most up-to-date tactics presented in this book focus on the most common violent scenarios. 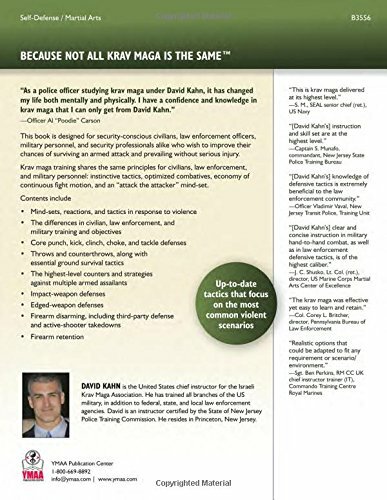 These techniques derive from the author’s translation of the Israeli Krav Maga Association (IKMA) curriculum. The IKMA is the governing body for krav maga, recognized by the Israeli government and headed by Grandmaster Haim Gidon. 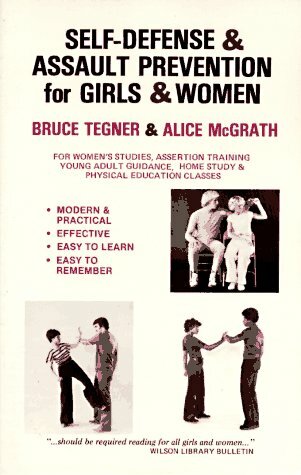 Responsible people seek krav maga training as a shield against violence.